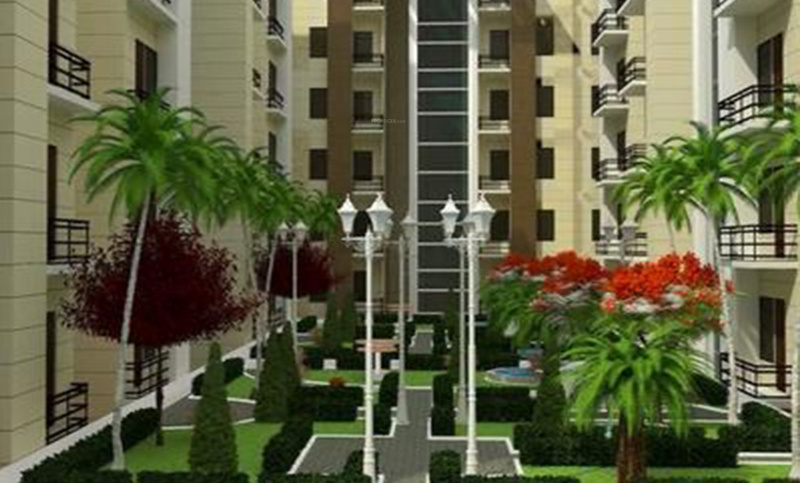 Kingson Buildtech has launched its premium housing project, The Home, in Sector 88, Noida. 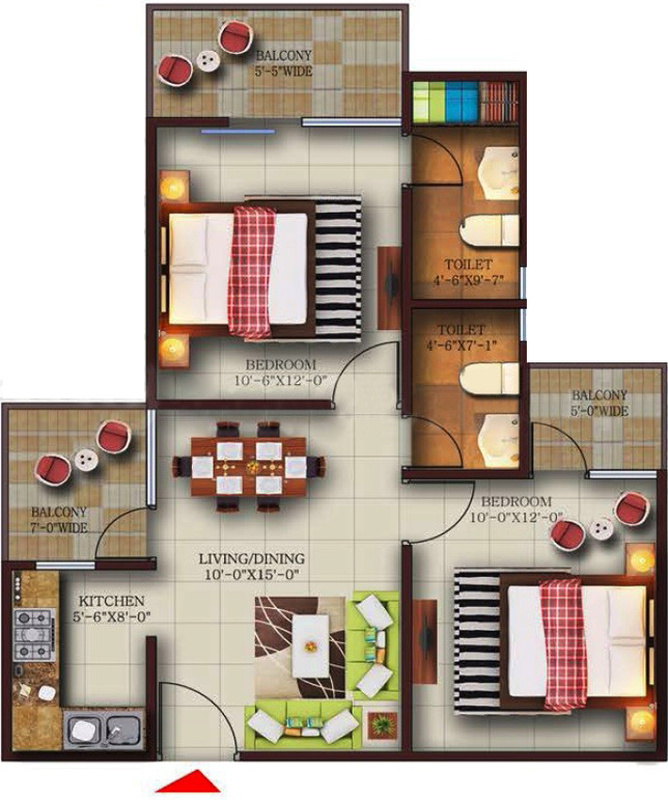 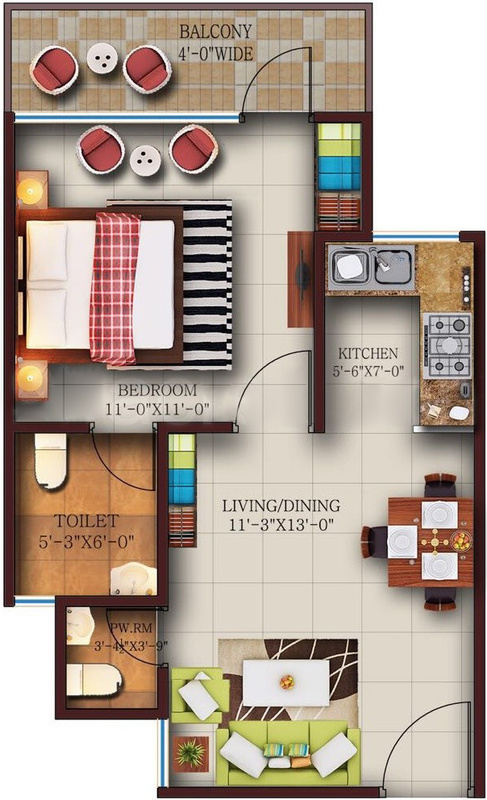 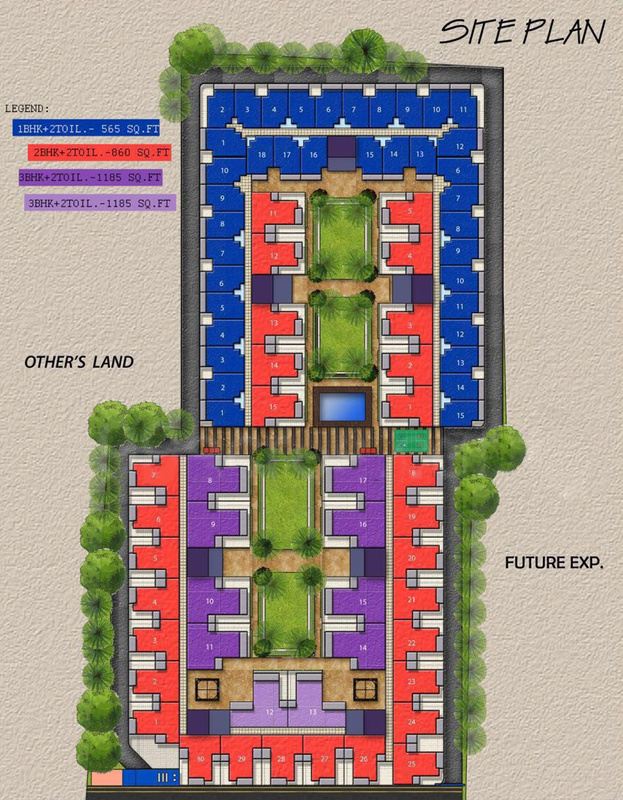 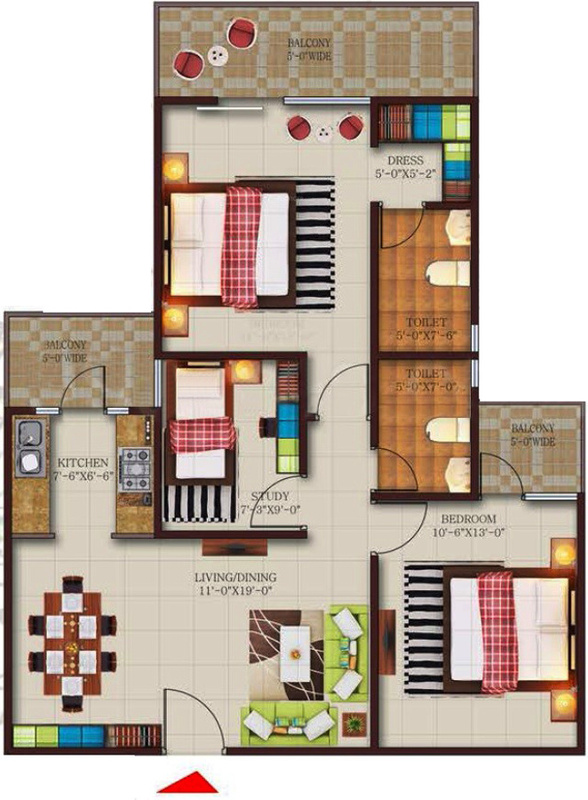 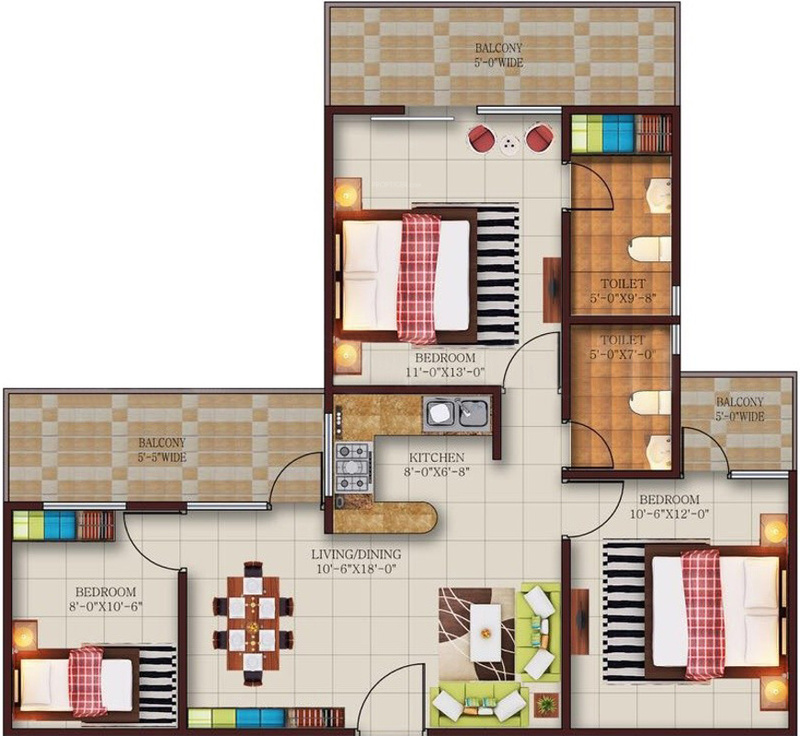 The project offers 1, 2, 3 BHK Apartment from 565 sqft to 1185 sqft in Dadri Road. 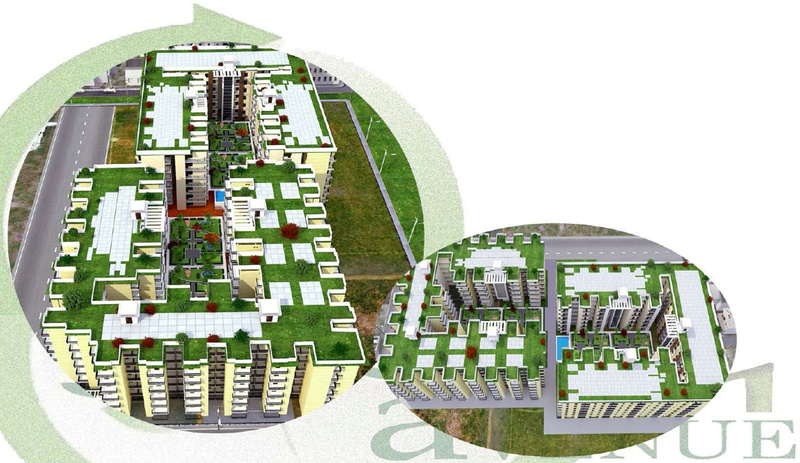 Among the many luxurious amenities that the project hosts are Sewage Treatment, Water Softener Plant, Gated Community, Car Parking, Landscaped Gardens etc.